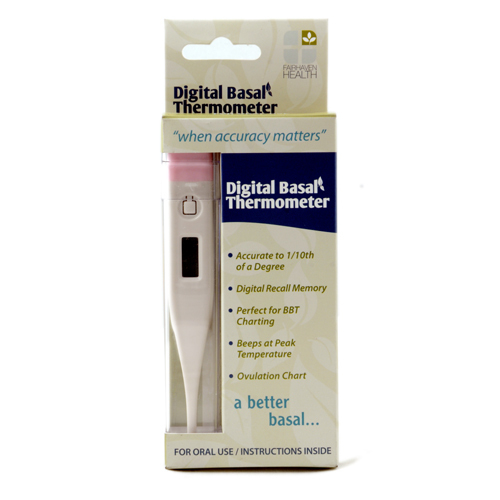 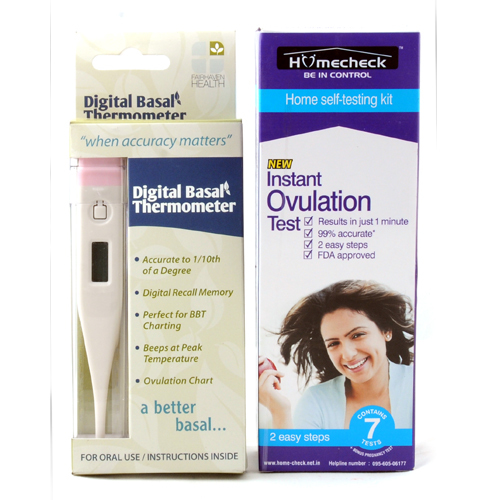 Digital Basal Thermometer is fully imported from the USA and is designed to determine boday basal temperature for the purpose of fertility charting. 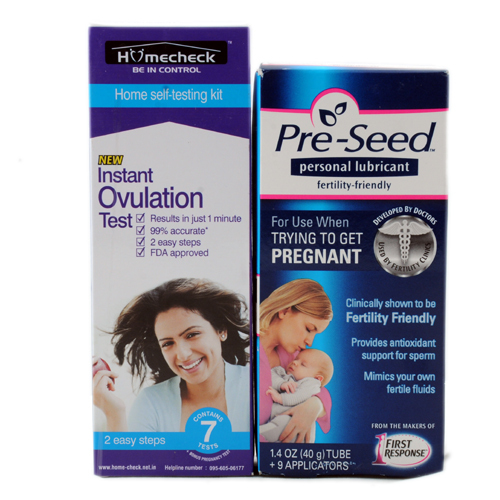 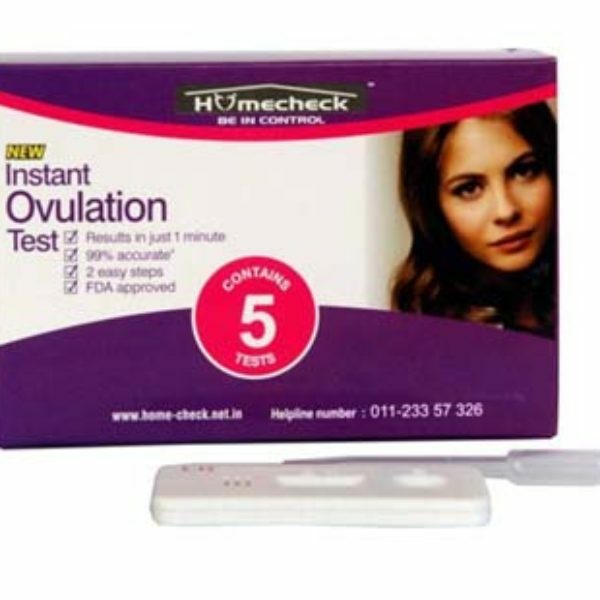 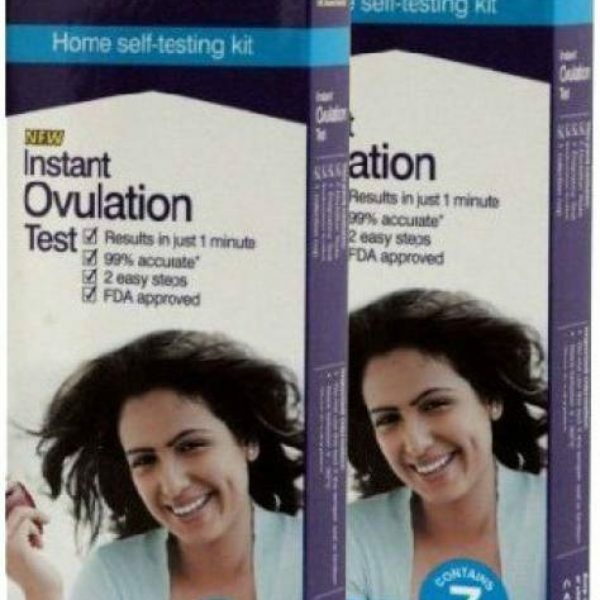 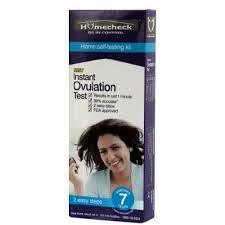 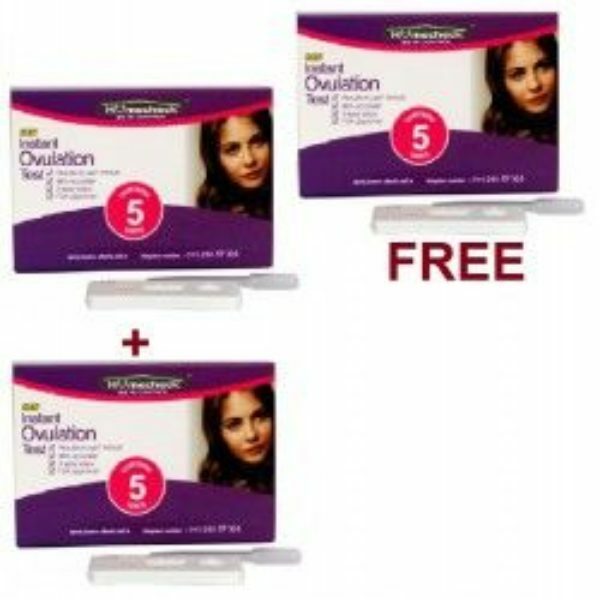 we are using this product last four last months. 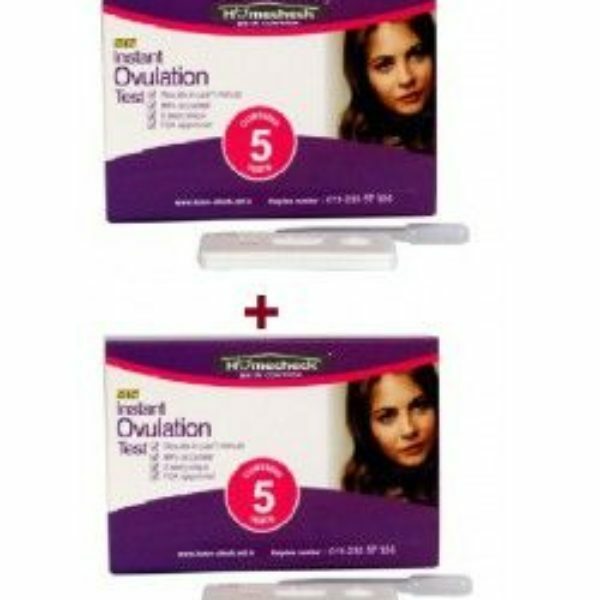 It is very good last product and giving very good result.